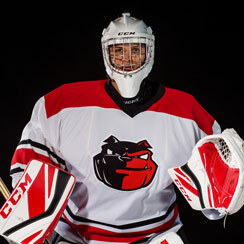 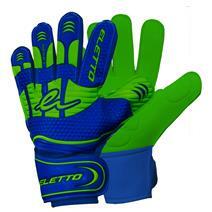 Eletto Flip Flat III Soccer Goalie Gloves available for sale at your local Source For Sports store. 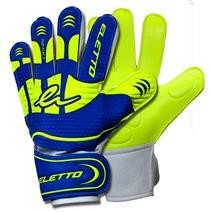 Eletto Flip Flat IV Soccer Goalkeeper Gloves available for sale online & in-store at Source For Sports. 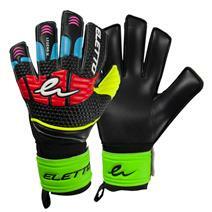 Eletto Legend Flat IV Fpst Soccer Goalkeeper Gloves available for sale online & in-store at Source For Sports. 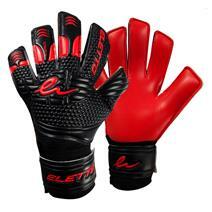 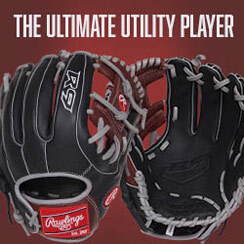 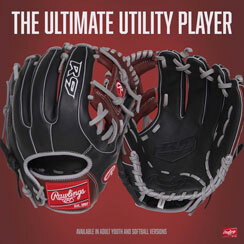 Eletto Ultimate Flat IV Soccer Goalkeeper Gloves available for sale online & in-store at Source For Sports.